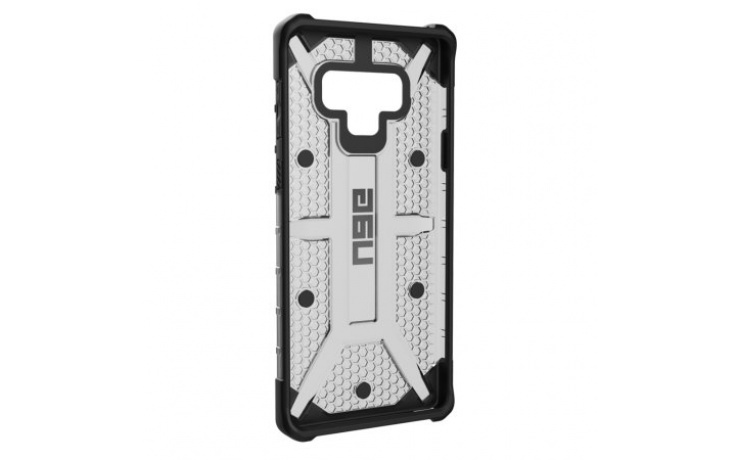 URBAN ARMOR GEAR PLASMA Note 9 cases provide legendary rugged protection for your Note 9. 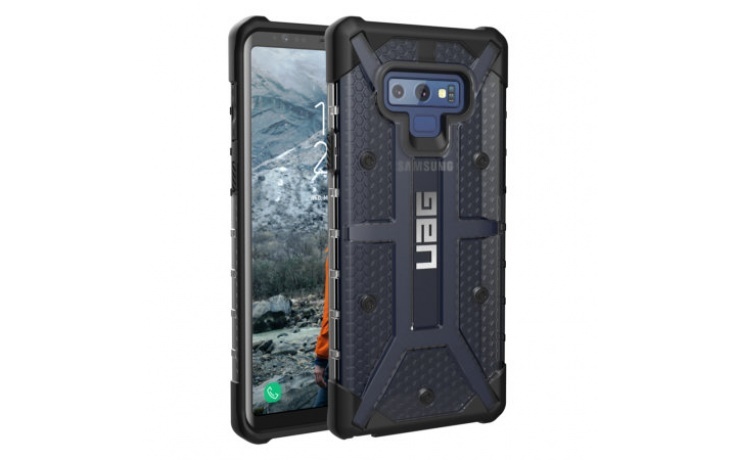 Built with UAG's signature oversized ports, tactile buttons, and feather-light composite construction, UAG enhances the utility of your Note 9 allowing you to use on your most extreme adventures. 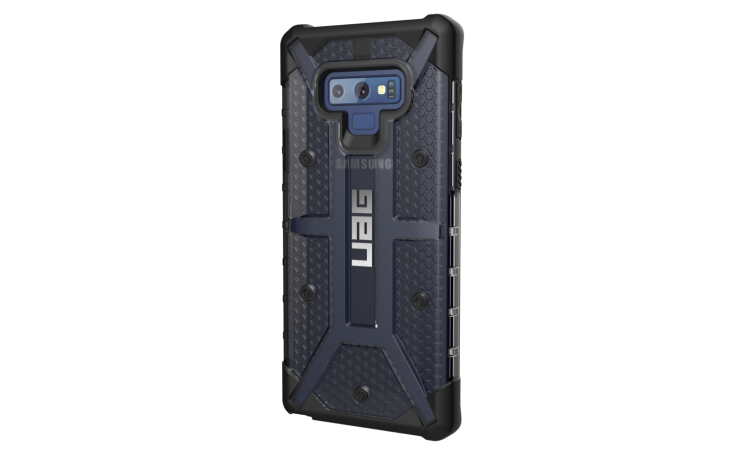 UAG GalaxyNote 9 cases feature oversized ports, easy access to the heart-rate sensors, and maximum compatibility with 3rd party accessories.